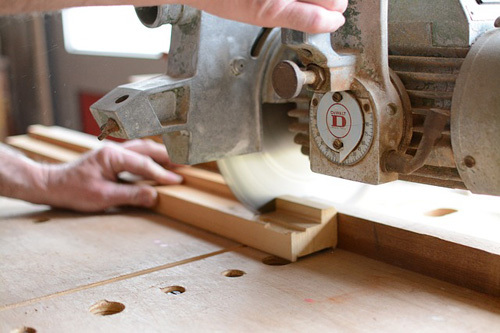 Let the professionals at Averie Construction handle all your carpentry needs. If your home or office could benefit from well-made wooden structures, get in touch with us today. Do you have a special project that requires the craftsmanship of a skilled carpenter? The professionals at Averie Construction can help. We have completed a wide range of custom carpentry projects for a long list of satisfied clients. Let us earn your business. Work done by a professional is also much more visually appealing. The talented carpenters at Averie Construction are highly knowledgeable of how to get the most out of a piece of wood. We understand how to work with wood rather than against it, and can use less to do more. How Can Avery Construction Help You? Averie Construction’s experienced carpenters have strong portfolios that include projects of all sizes. From large scale commercial projects to smaller, residential ones, over the years we have gained valuable experience in numerous fields within carpentry. Your source for Local, Professional, Carpentry Services.